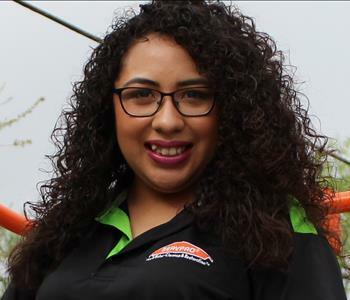 Breanna Trevino is a Production Technician here at SERVPRO of Harlingen and San Benito. She has been with us for about 2 years now. She has the Employee Certification Training Program (ECTP) certification from SERVPRO, as well as Institute of Inspection Cleaning and Restoration Certification (IICRC): Water Damage Restoration.